Dominick Martin aka Calibre is responsible for some of the most beautiful and sublime tracks in drum & bass. Releasing on the most distinguished labels, including his own ‘Signature Recordings’, Calibre’s distinctive sound has progressed taking on elements of jazz, funk, dub and techno whilst losing none of its soul. 1xtra’s, ‘Xtrabass Compilation’. 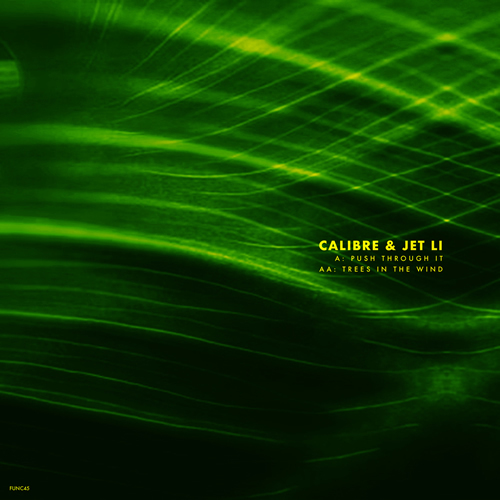 More followed on Nu Urban and he continued releasing on, ‘phase2recordings’ which featured a track from Calibre. Jet Li & Calibre come from opposite ends of Ireland. Their love of Drum & Bass would have them meet often and their friendship grew. Having played alongside each other over the years in Ireland & Europe, their mutual appreciation led to them collaborating in 2016, ending in the completion of 6 tunes.